Video evidence can be sent to video-recorders or digitally held on hard disks allowing instant playback. The technology has become more widespread, allowing systems to be made and installed much more economically than just a short time ago. 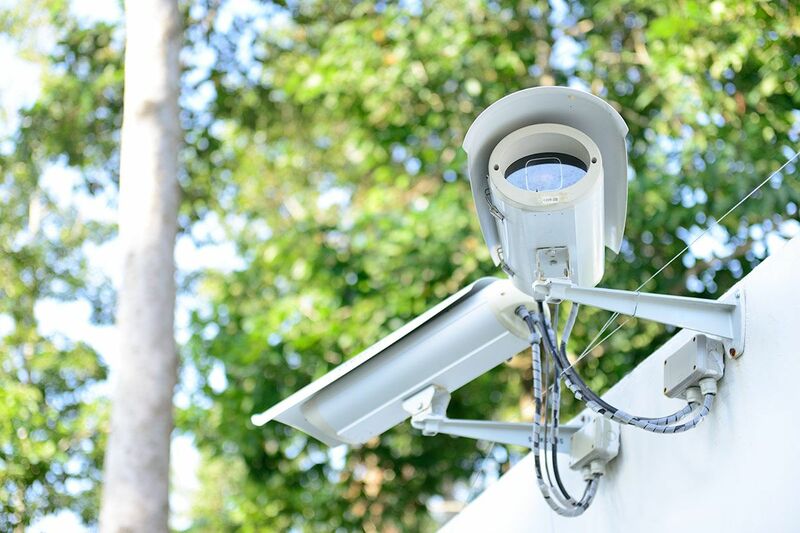 Bermuda Security Group has installed CCTV systems for many users, including the Bermuda Police Service for their City of Hamilton coverage. Our new generation of cameras can be configured to be accessed remotely online. When reviewing footage, the value of HD cameras, becomes clear with crystal clear visuals and high definition video to help recreate the scene being studied.